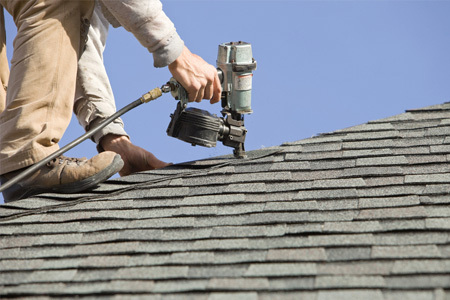 Trust The Leading Roofing Contractor throughout Nebraska City - Universal Roofing! Why Choose Us For A Roofing Contractor Near Nebraska City NE? A Commercial Roofing Contractor in Nebraska City That You Can Trust! If you're looking for the best roofing contractor in Nebraska City, then we'd love to hear from you! Our team of contractors is standing by to let you know how our roofing services can help your home or business with a brand new or repaired roof! We offer FREE estimates and proudly serve the greater Omaha area.